1. Truly truly I say to you. 7. Jesus said AGAIN, Truly truly, I say to you. 10. (a) The thief comes to: kill, steal, destroy. Look for a lesson to learn from each fact. What are the people doing that they should be doing? What are the people doing that they shouldn’t be doing? Is there a command to follow? A promise to claim? A warning to heed? An example to follow? Meditate on these. Ask God what lesson it is that He wants you to hear or learn. 1. What Jesus says is the TRUTH, trustworthy, and His message is to me. 2. The shepherd has nothing to hide, he comes through the door to claim his own. No need to trick anyone into following, nothing to hide, all is in the open. 3. Our names have not slipped His mind, he knows my name and calls it. God doesn’t just say, “Hey ya’ll there at the Cove Tuesday night, come on, let’s roll” He calls each of us individually, because He knows our names and each of us is important enough to Him to come to and call personally. I am personally important to the King of kings. 4. Jesus is not asking us to go anywhere that He is not present. Jesus leads from the front, not poking and prodding us from the rear. Jesus doesn’t lead from a big armchair saying, “OK, Judy, you go left 5 paces, then turn 38 degrees clockwise… Paula, you take 10 steps back, then make a sharp right turn.” He leads presently by going before us. Jesus does not “drive” us out either. He leads us. There is a difference. God forces me no where, He beckons, and wants me to follow Him. 5. No voice like the voice of Jesus penetrates and draws our hearts to follow. 6. Sometimes we just don’t “get” what Jesus is saying, or where He is leading & it’s ok.
7. I LOVE the fact that Jesus is patient and will explain it again, in another way. I seem to process things slower, and don’t understand a lot, yet the love of Jesus is so evident in His patient continual explanations. Jesus does not give up on us. Here, He is continuing to explain to a group of people (Pharisees) who don’t want to get, nor will ever get it, but it doesn’t matter to Jesus… He seems to give up on none of His creation! How comforting. 8. Other people, things and ideas will try to trick and deceive, but true discernment is found in Jesus. 9. Jesus is THE WAY to be saved. You may think that exclusive, I see that as very clear. 10. (a) Others will always try to take the place of Jesus, but will always be found out in the end to be a fraud in the end and will leave me wanting, hurt and torn up. 10. (b) A life of abundance depends on me following Jesus. Take this world, but give me Jesus. 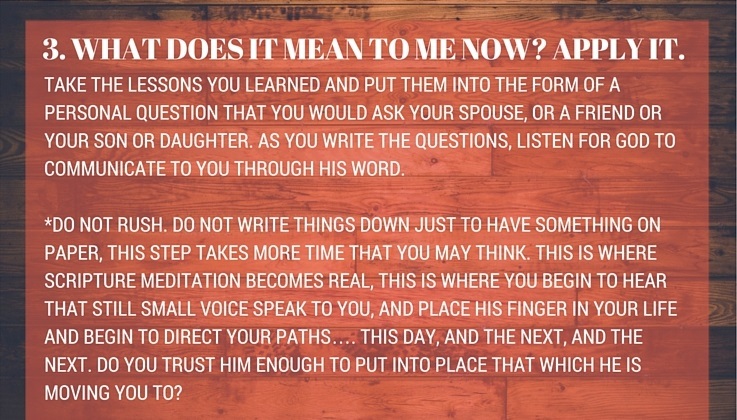 WHAT DOES IT MEAN TO ME? NOW APPLY IT…. TODAY. 1. 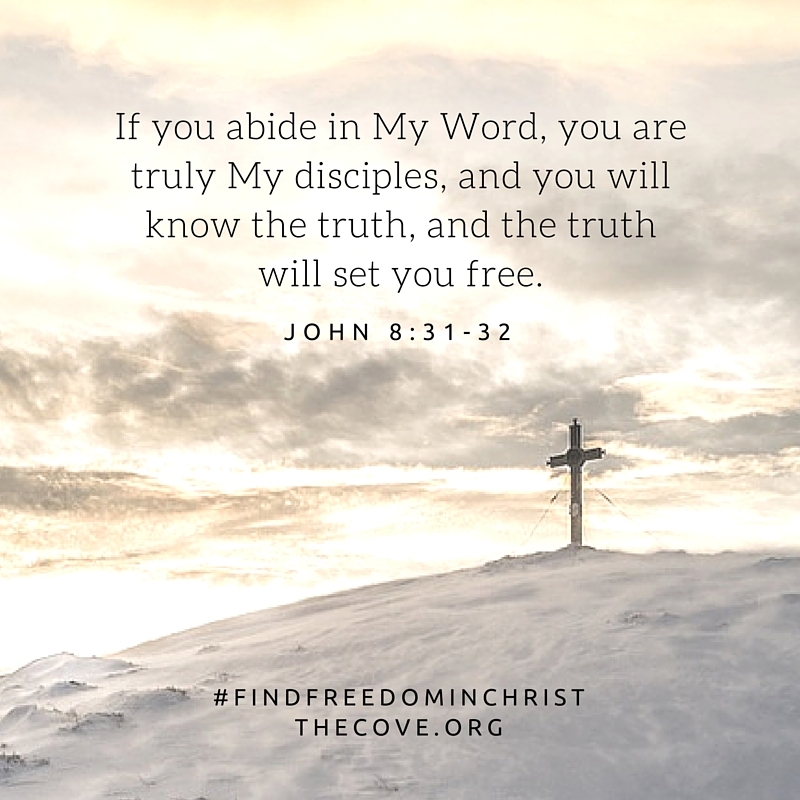 Where do I go to find Truth (the news, a friend, a spouse, a church)? Does Truth even matter to me at all? Is my life based on the Truth of God’s Word, or the lies of the world? 2. When have I been tricked into believing someone or something is true only to let down later? Have I taken time to read the Words of Jesus and realize He put it all out there and was faithful to every last thing He said He would do? 3. Have I ever felt that I have fallen through the cracks of God’s mind? Why is it so easy for me to say I am insignificant, when Jesus Himself has said He not only knows my name, but calls my name?? Did I realize my God was such a personal God? When has He called my name? 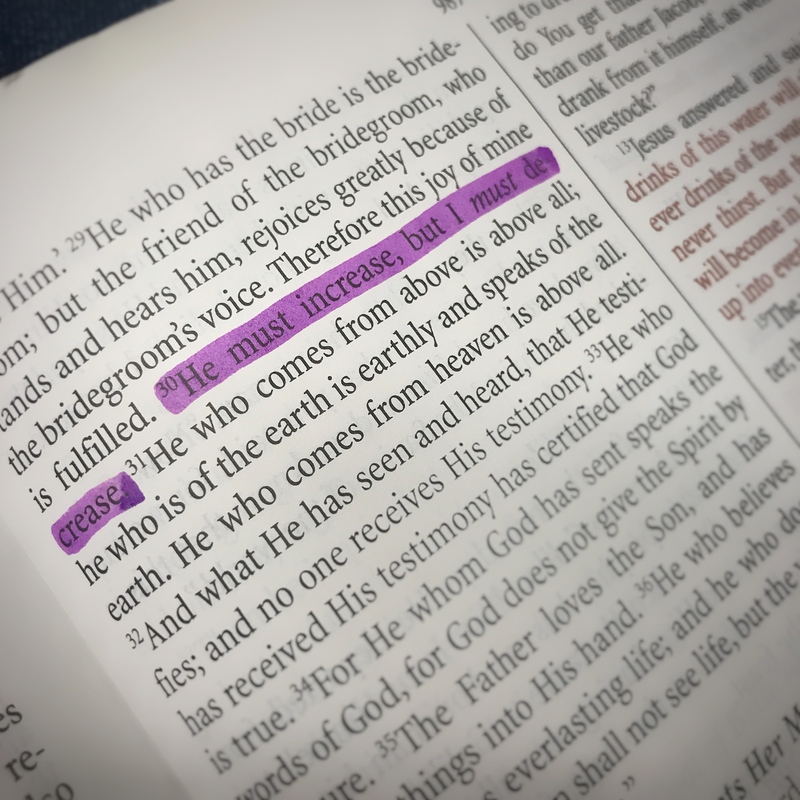 Are my eyes in His Word and my ears tuned to His voice? 4. Am I easily led by the Word of God with Jesus in the lead or do I have to fight everything wanting God to bless my path instead of walking down His path that is already blessed? Do I require a bit for my mouth so I will go or is my heart willing? 5. Did I know following the lead of Jesus will never fade out with the fad? 6. When have I been in need of further clarity in God’s leading? Where do I go for clarity? Is God’s Word first or last on that list? Did I realize how patient a teacher God is? 7. When has Jesus patiently waited for and taught me? When have I refused to give others the patience that Jesus has and is giving me? 8. Do I go to God’s Word when I need discernment?Where am I in need of discernment today? 9. Is it easier for me to believe There is one heaven, but many roads to it”? Why? How much more confusing would it be for us if there were many roads? 10. (a) When have I been let down by what I thought would make me happy and whole, only to find out when I received it I either wanted more, or I realized it just wasn’t enough, all that I hoped for? 10. (b) Did I realize Jesus came to give me an abundant life? Did I realize the life I have been looking for is the life that is only found in Jesus? On who or what is my life ruled by now? Ambitions for a better job, better kids, better house, better marriage…. Is there a main theme to them? Does one verse stand out over the rest for some reason? ?Hold yourself accountable to LIVE OUT in your daily life that which God impresses upon your heart. Write it out, sign it, date it and claim the transforming power of God’s Word and His presence in your life. Jesus does not force me to follow Him, but when I follow where He leads, I will find the abundant life He created me to have. Where is Jesus leading me, and do I have the ears to hear, the heart to listen and the faith to follow? HOMEWORK: Do the Three Questions on Joshua 8:1-10 OR EXTRA CREDIT: THE WHOLE CHAPTER! 2013 FREE Women’s Bible Study at The Cove…Register Now! Ladies, we are less than 3 months away from the 2013 Women’s Bible Study at The Cove! Studies begin: Tuesday January 8th, 2013. If you have attended before, we hope you and your friends will be coming back. If you have never been, we hope you will come and join other local woman in an encouraging time of fellowship and studying the Word of God in the quiet, majestic beauty of The Cove! Our 8-week Tuesday morning study, on the Book of Psalms, will be led by Jane Derrick beginning at 9:45 a.m. and concluding at noon. There will be an optional lunch available for $10. Watch here as Jane gives you a special invitation. Our 7-week Tuesday evening study, Oh, the Places He Leads, focusing on Psalm 23, will be led by Kendra Graham beginning at 6:30 p.m. and concluding at 8:30 p.m.
Watch here as Kendra Graham shares a poem that is certain to pique your appetite for this study. While the studies are free to attend, you must register to participate. Click here or call 1-800-950-2092 to register. 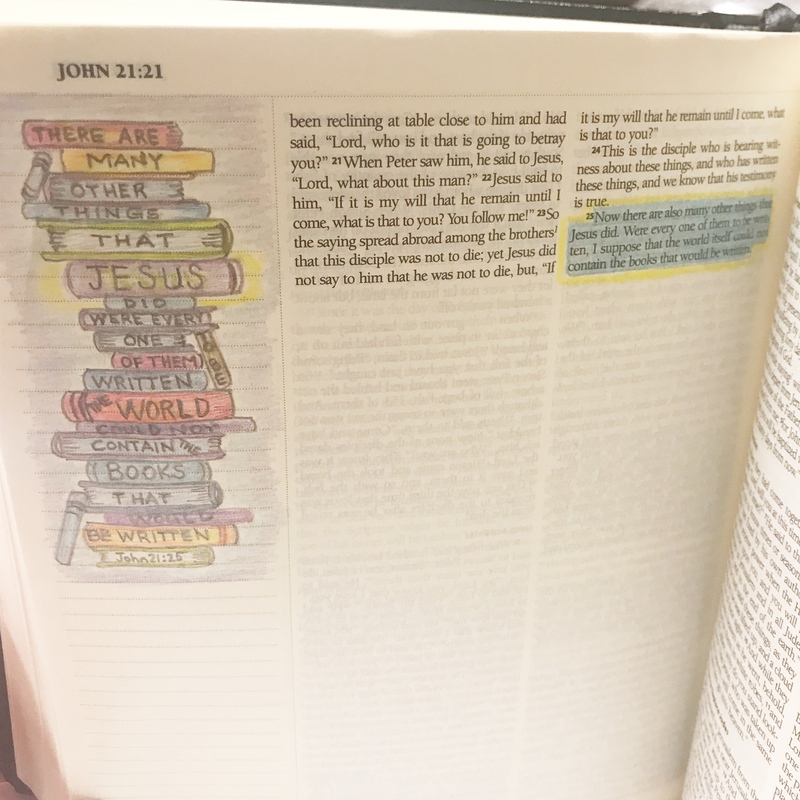 Are you in an existing Bible study and/or Sunday school group? Take a break from your routine and let these 7 and 8 week studies be a special time of renewal and inspiration for your entire group.